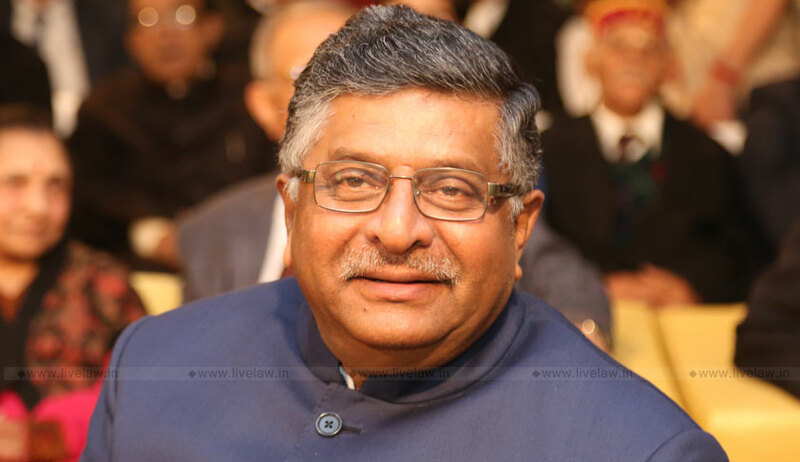 Union Law Minister Ravi Shankar Prasad, on Monday, advocated for reservations for Scheduled Castes and Scheduled Tribes in the judiciary, through an all-India judicial service conducted by the Union Public Service Commission (UPSC). “…A well organised judicial service can attract talent from our law schools and young, well-informed judicial officers at the level of additional district judge will make a difference. As ADJs and district judges, they can help make the judicial system move faster and more efficiently,” he added. The idea was lauded by Food and Consumer Affairs Minister, Ram Vilas Paswan. Mr. Prasad’s statement comes just a few days after Niti Ayog, in its report titled “Strategy For New India @ 75”, also mooted an all-India judicial services examination on a ranking basis, in order to maintain high standards in the judiciary.